Bold and Ageless Llc is a professional development firm. At Bold and Ageless Llc, we believe in the ability of each individual to take actions so as to achieve a desired outcome. Bold and Ageless Llc works with Private Organizations, Government and Non Governmental Organizations, Churches and Individuals at all levels. We believe in the ability of each individual to take actions so as to achieve a desired outcome, because you can! Our simple concepts make it easy to accept, individualize and follow through with your goals. Even when training groups, each individual is encouraged to identify their shortcomings and then to set personalized goals. Oyinkan's passion is to ignite people's imagination about the possibilities they can achieve so that they are motivated to take actions and enjoy the process. She believes God created you with the ability to make choices and to act on them. Oyinkan is the founder of Bold and Ageless Llc. She brings an essential confidence and communication conversation to the world through her speaking, coaching, consulting, and online resources. Oyinkan's first degree is in Physical Therapy which she practiced for many years both in Nigeria and In The United States. She went on to get her training as a Certified Professional Coach with American Life Coach Academy, one of the largest training and coaching institutions across America accredited by the International Coaching Federation (ICF). 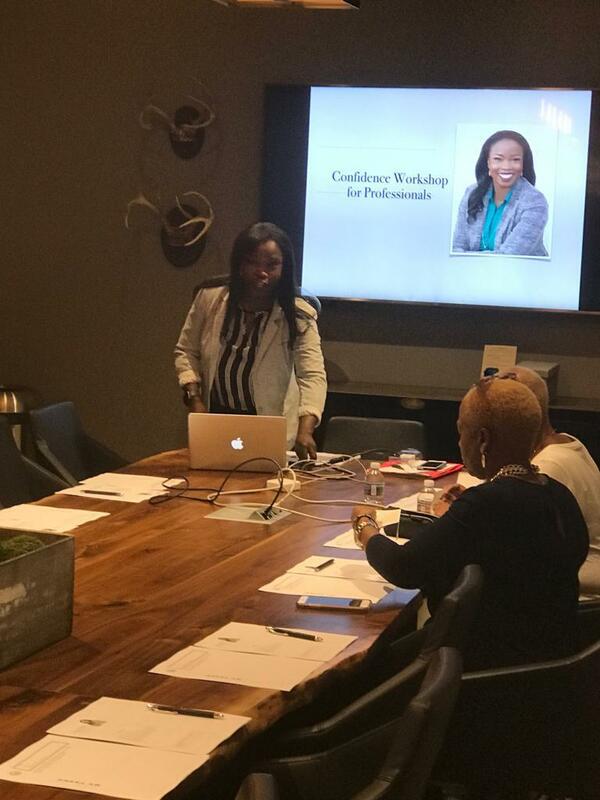 She holds workshops for professionals and she partners with organizations to provide trainings that help individuals become confident. Read more about her journey. 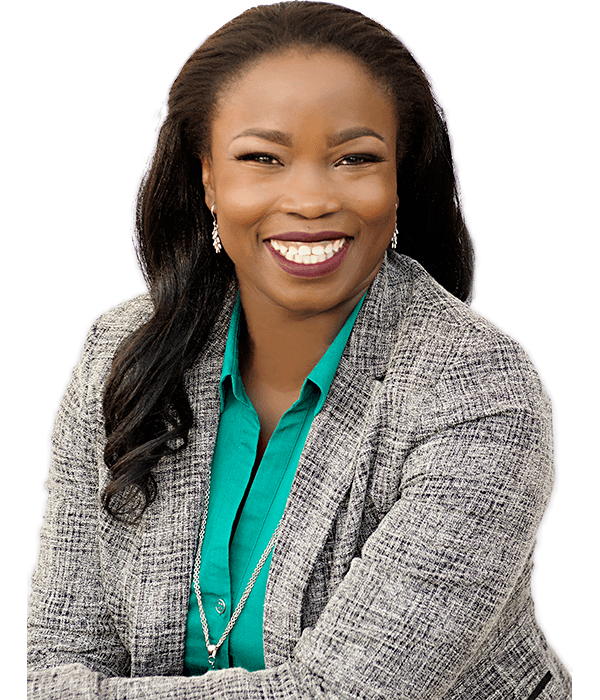 Oyinkan is the creator of the Online Course Confidence Course For Professionals as well as the Boldly Own Your Presence and Branding Intensive Coaching programs. She was recently interviewed on the Peggy Denny Show. You want men and women who are confident to do their jobs and able to speak up at crucial moments, individuals who are confident to communicate great ideas and pursue opportunities that will scale and grow your organization. A coaching program on how to take control of your career and your workplace so you can achieve your goals. It combines the 4 concepts of confidence, communication, connection and ownership. Now at your fingertips. Courses that will help you be who you want to be as a professional. The greatest asset any business or organization has is it’s employees. So if you want to run a successful business, your employees must believe they are part of your team, and must be confident enough to do their jobs efficiently and effectively. No better way to achieve this other than to invest in your employees- from heart to head.